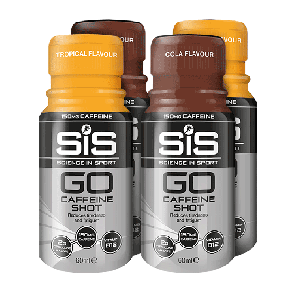 Fast hydration, virtually calorie free - with added caffeine for a mental boost. 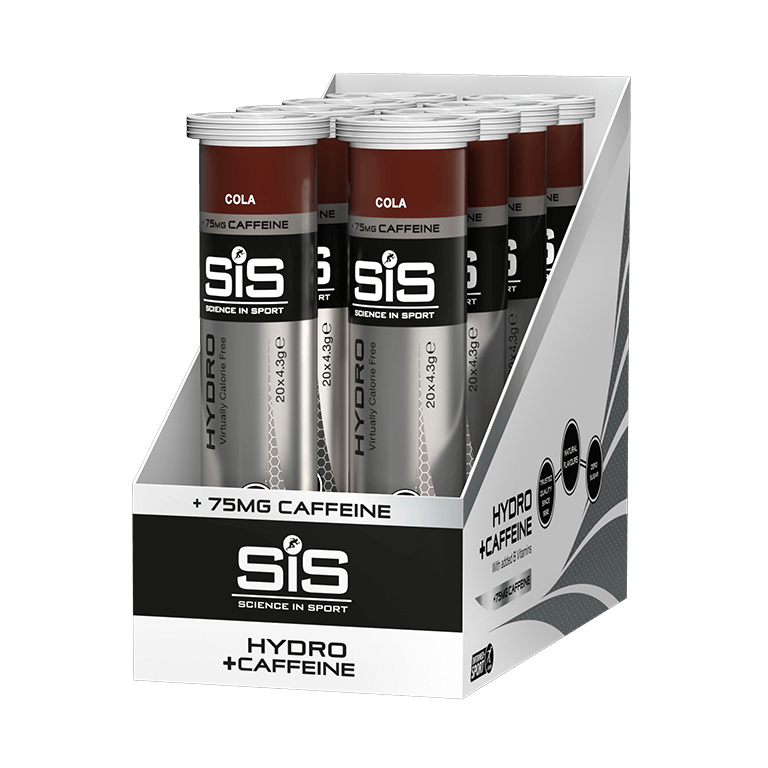 8 tubes of Cola flavoured effervescent tablets containing precise levels of electrolytes to keep you hydrated. Award Winner! 2016 Men's Running Award for Best Pre-Race Nutrition Product.